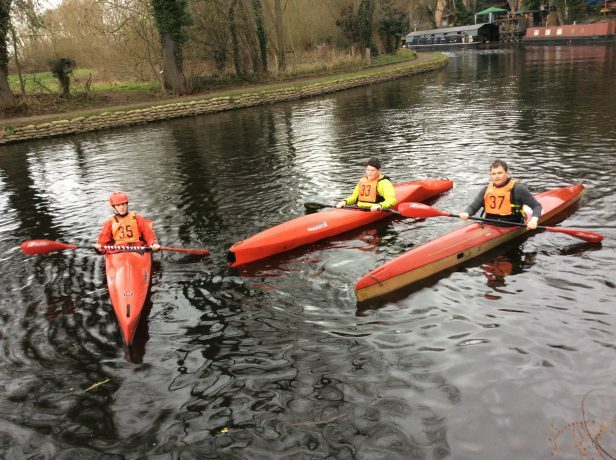 We will be continuing our Monday sessions at 5pm for River Race and be adding on an additional session on Wednesday, also at 5pm. 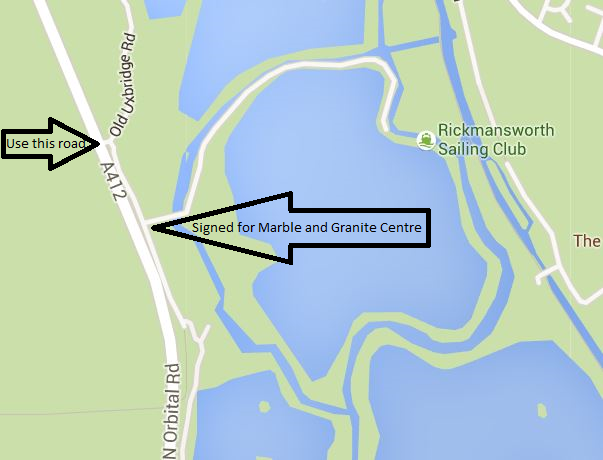 Sessions will start at 6pm on both days; we meet at Rickmansworth Sailing Club, Troy Lake, West Hyde, access is from the A412, Denham Road, alternatively you can park at the Coy Carp and walk along the canal, over the bridge at the cut and turn left and we are on the left as you go over the wooden bridge. The cost will be £6 per person. First session is on Monday 1st April. 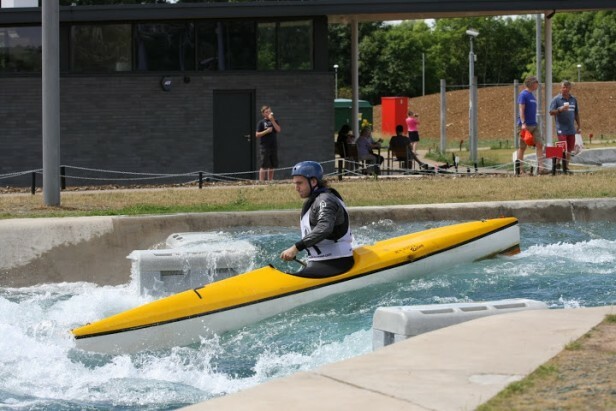 There will be no additional charge if you wish to stay for the slalom session afterwards. 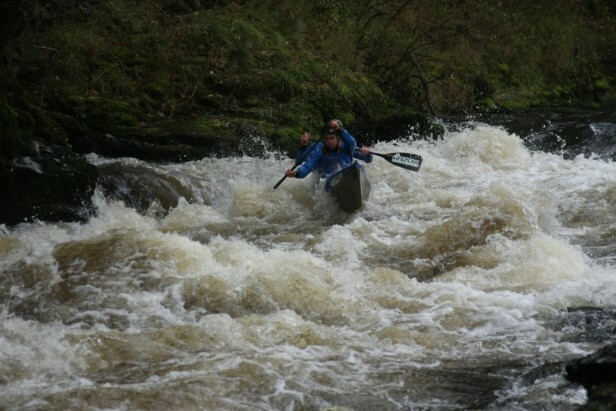 Please not these sessions will be in Wild Water Racing Boats or Wavehoppers. We have already been to a number of events this year and picked up a few prizes on the way, Fairthorne Manor, Barrow-upon-Soar in January, and again in March. 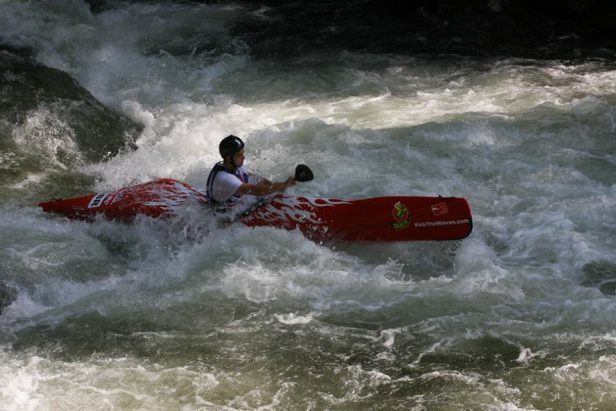 We have a proud tradition in Wild Water Racing, it is a fun sport that takes place throughout the year. 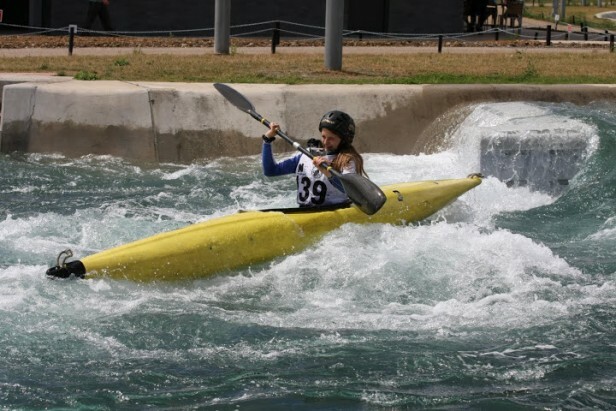 You can enter in a composite Wild Water Racing boat, fast and light, or you can use a heavier but more stable Wavehopper, you can even race in a Slalom or General Purpose boat. 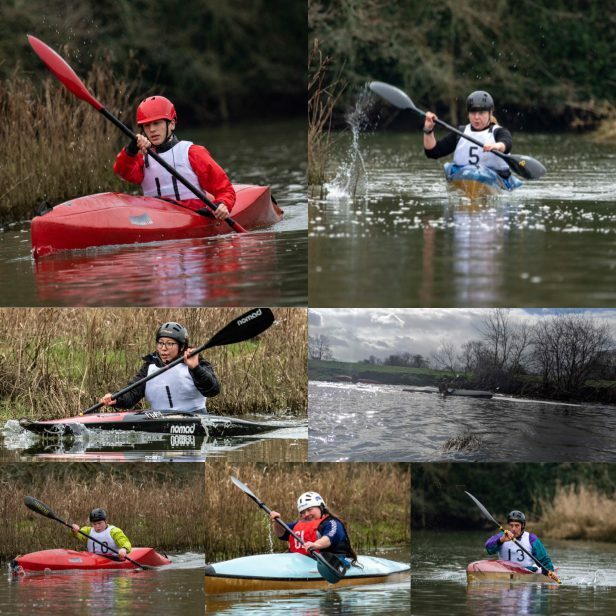 Entry level Wild Water Races start on gentle streams, with a few twist and turns as you improve you can progress to bigger and rougher water. There are two types of race; classics, which can be up to 6 kilometres and Sprints, that are normally boy 200 metres. 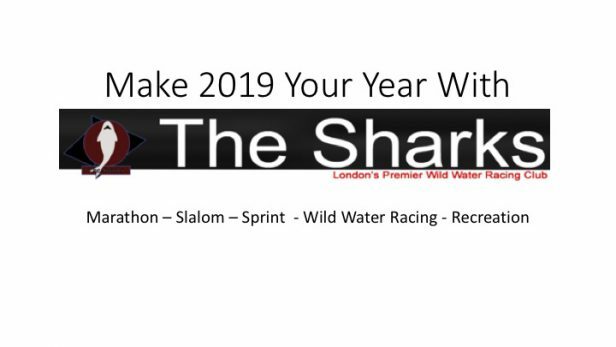 We are London’s number one Wild Water Racing club, we want to be Britain’s number one and to do that we need you help, we need you to come along take part and have lost of fun. 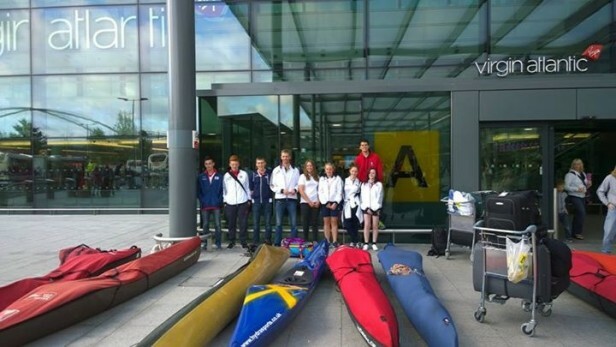 We have been to some exciting places, America, Slovenia, Macedonia, France and Germany as well as racing all over the UK. 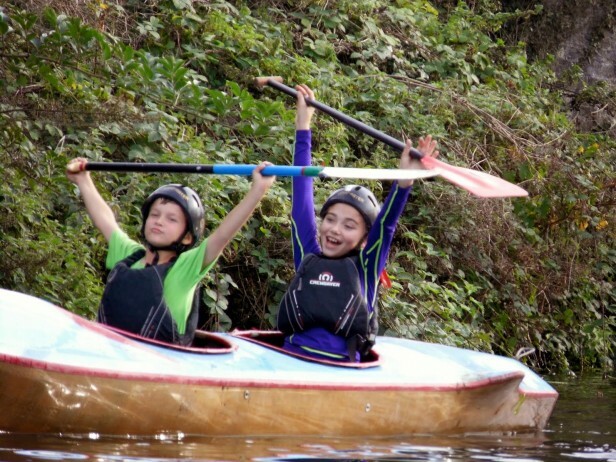 So come along to one or our sessions; call 07951 770241 for more information or email; canoeing@thesharks.org.uk.